Art’e de Mayo is a group exhibition. This year features the work of Patsy Evins, Jane Andrle Gillette, Donna Labrie and Patti Pedrotti Yoachum. The fine works on exhibit are also available for purchase. First Friday will be May 3 from 5:30 to 7:30 p.m. Join us for food, fun, fellowship and live music! Jane Andrle Gillette | “When I put my brush to paper, my hope is to create work that brings people joy, peace and comfort … that, every single time they look at the painting they purchased, they are happy they invested in it. I hope that my paintings bring a sense of calm, that when looked at remind the viewer that the world is a better place than it sometimes seems.” Jane is a graduate of The University of Iowa with a major in fine art. She challenges herself to grow as an artist, to see the world more uniquely. The joy is when people appreciate her vision. She paints professionally, sells her work and participates in a number of art activities. Galleries: Port Aransas Art Center; B&B Gallery, Alexandria, Virginia; A Show of Hands, Alexandria, Virginia; River Gallery, Galesville, Maryland; Gortz Haus Gallery, Grimes, Iowa; Artist Cove Gallery, Aransas Pass, Texas. One Artist Shows: All Ability Cycles 2011; Paper Moon 2009; Home for the Holidays 2007; Spring Blooms in Washington 2006; Beach trips 2004; Night Lights 2002; Historic Virginia 2001. Jane has also been in many group shows in several states and has her art in private collections. She also teaches watercolor workshops, and was juror for the Honorable Kristen Amundson, Virginia delegate’s Children’s Art Contest (2000 to 2009). Patti Pedrotti Yoachum | This artist enjoys painting in acrylics and watercolors. She explores her whimsical side in her work. Spending time with girlfriends inspired the “Mermaid sharing cocktails” image, as women do while capturing each one and her characteristics. Patti shares a “working art studio” in Port Aransas, and is amember artist at the Port Aransas Art Center. 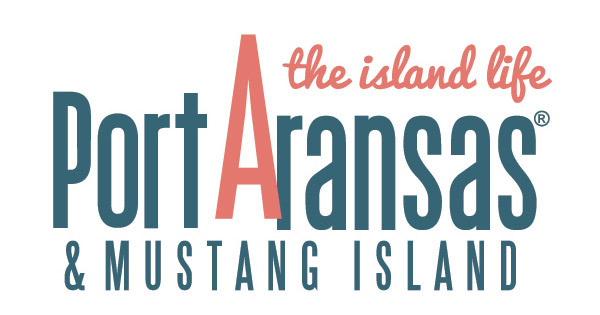 You can find Patti at Island Made Art in Port Aransas.